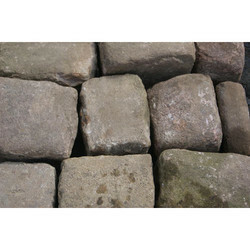 Pioneers in the industry, we offer sandstone cobbles, cobbles and granite cobbles from India. 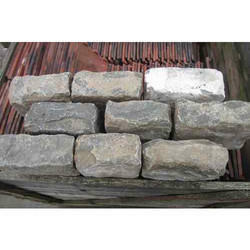 Standard Sizes 10x10, 14x10, 14x14, 14x20 cm etc. Weight: Roughly 2.50 grams. per cm.3 or L*B*H*2.5/1000 per piece. Quantity: One 20' container will contain 25-26 MT gross. 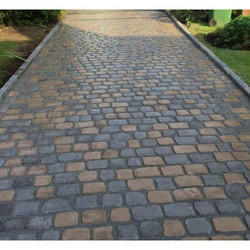 Looking for Sandstone Cobbles ?